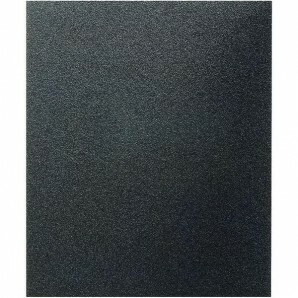 Excenter Back Pad Multi Premium is a medium hard backing pad. 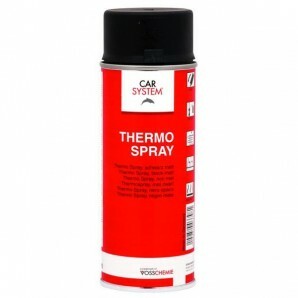 It is suitable for all finishing applications in the automotive industry, car body construction, surface preparation, aircraft industry, railway and bus construction, metal and wood working. 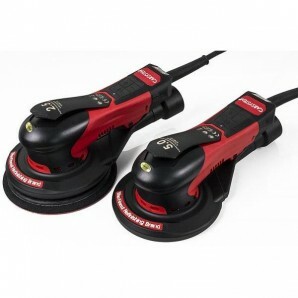 Excenter Back Pad Multi Premium is an universal backing pad for all usual orbital sanders. 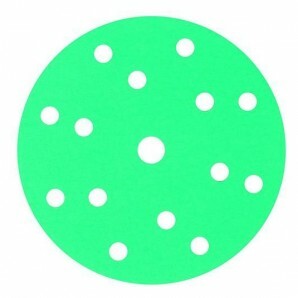 It has special holes and channels and, used with our Greenline 15 hole sanding discs, up to 20 % higher suction is achieved. This results in an extended service life of the abrasive. 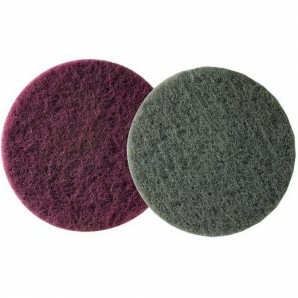 In addition, the new Excenter Back Pad Multi Premium has a new and improved type of Velcro. 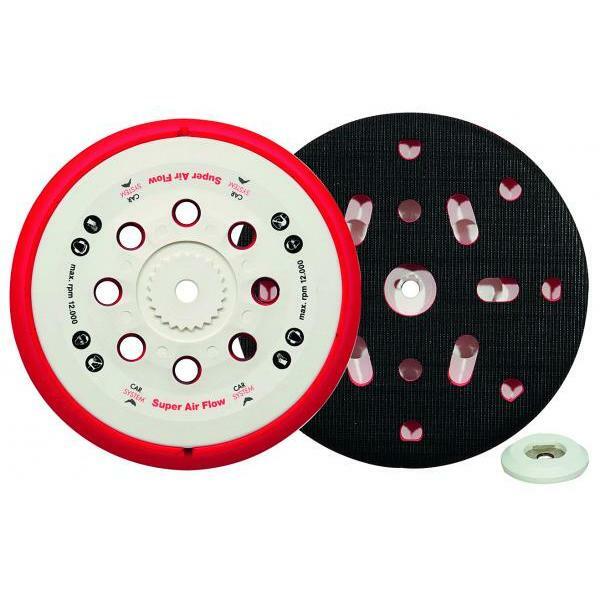 Due to the multi hole system all sanding discs like 6.1 hole, 9 hole and 15 hole discs can be used with this backing pad. 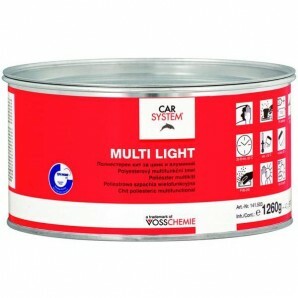 The multi purpose Excenter Back Pad Multi Premium can be used on many different materials like polyester fillers, primers, putties, paints and scratch resistant coatings. 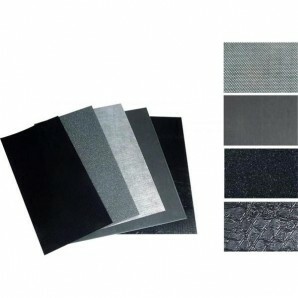 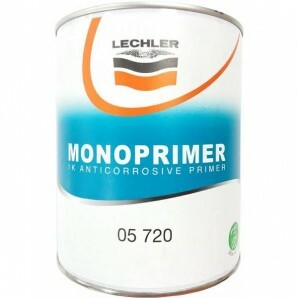 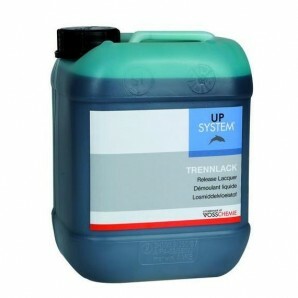 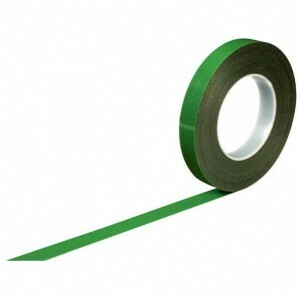 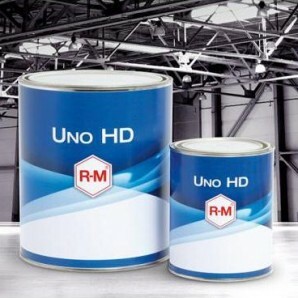 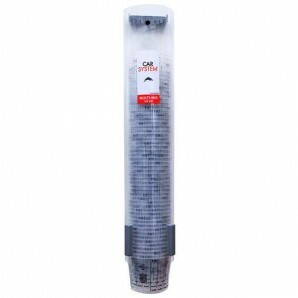 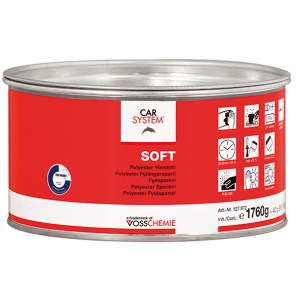 It is also suitable for steel, aluminium, wood and GRP.